Let my magazine load, and use the scroll bars to learn all you need to know about preparing for your newborn session! $325 for session including use of studio props, parent photographs, sibling photographs and 25-40 digital images delivered via email with permission to print. 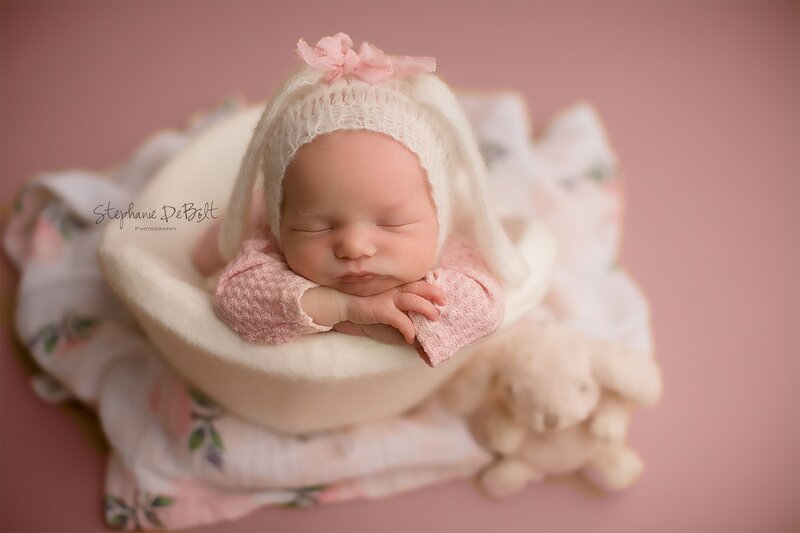 Former Stephanie DeBolt Photography brides requesting a newborn session will receive a discount!! !